When a single parent dates a non-parent. The whole question of dating as a single parent is a very sensitive one. Many single parents avoid it all together and devote all their time outside of work to their children. 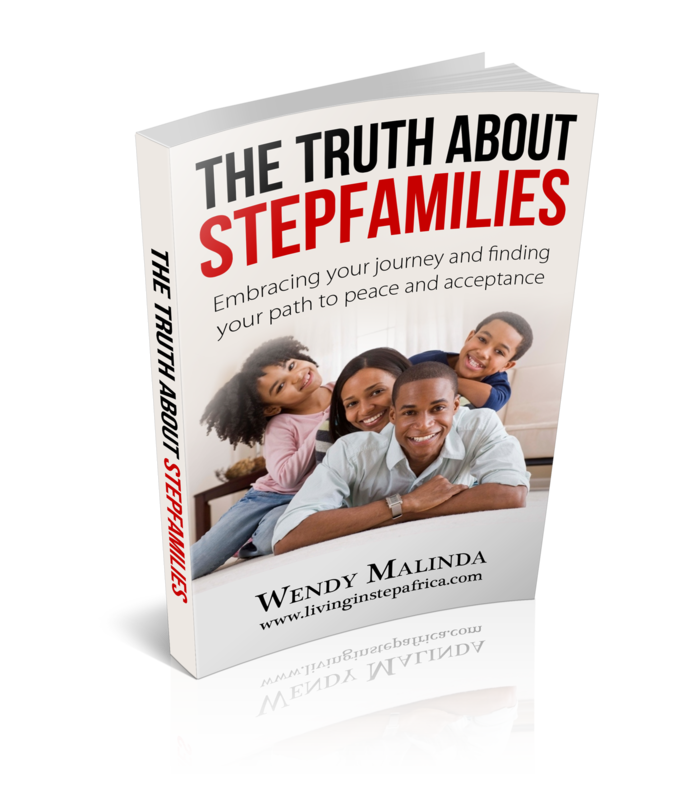 Others decide to date but will only do so with another single parent as they feel that another single parent will understand their… Continue reading When a single parent dates a non-parent.